The Thrift Shop is our primary source of funding for our philanthropic programs. We are proud of our reputation as one of the best and friendliest thrift shops in the city of Wichita. Our members work hard to make sure the merchandise is always of good quality, clean, and fairly priced. We are a busy, busy group. Take a look at our recent community events and chapter activities. These are but a few of the small miracles we make happen throughout any given year. Please help us continue our charitable giving by donating or becoming a member today. Become a member! Join an incredible group of volunteers dedicated to making a difference in Wichita. 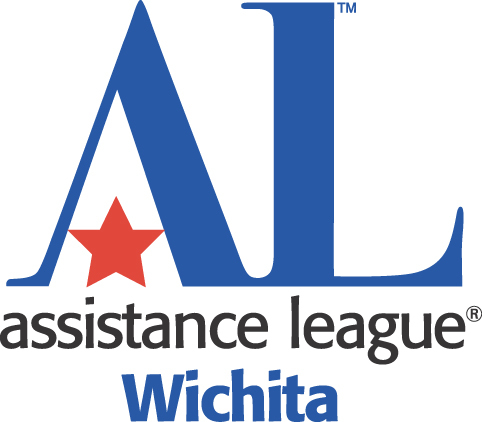 Assistance League of Wichita is now welcoming new members at any time. Assistance League programs rely on hands-on-involvement by our volunteers and spring from their generous hearts and minds. Each innovative program is designed to meet a specific need in the Wichita community. Assistance League member volunteers have achieved “transformation” in our community and have helped “build” a better Wichita. Add people who are interested in finding out more about the Thrift shop and our organization.